Toutes les méthodes pour flûte. 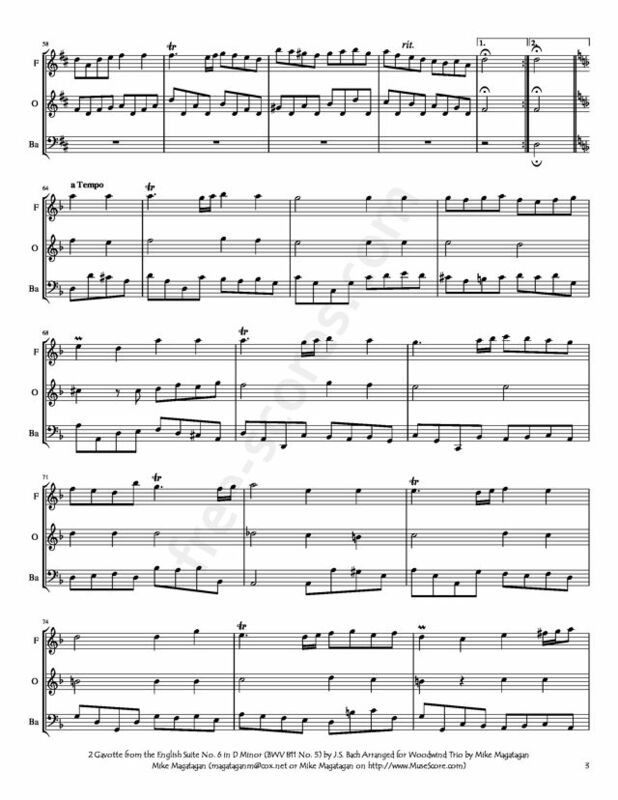 The English Suites, BWV 806–811, are a set of six suites written by the German composer Johann Sebastian Bach for harpsichord and generally thought to be the earliest of his 19 suites for keyboard, the others being the six French Suites, BWV 812–817, the six Partitas, BWV 825-830 and the Overture in the French style, BWV 831. These six suites for keyboard are thought to be the earliest set that Bach composed. 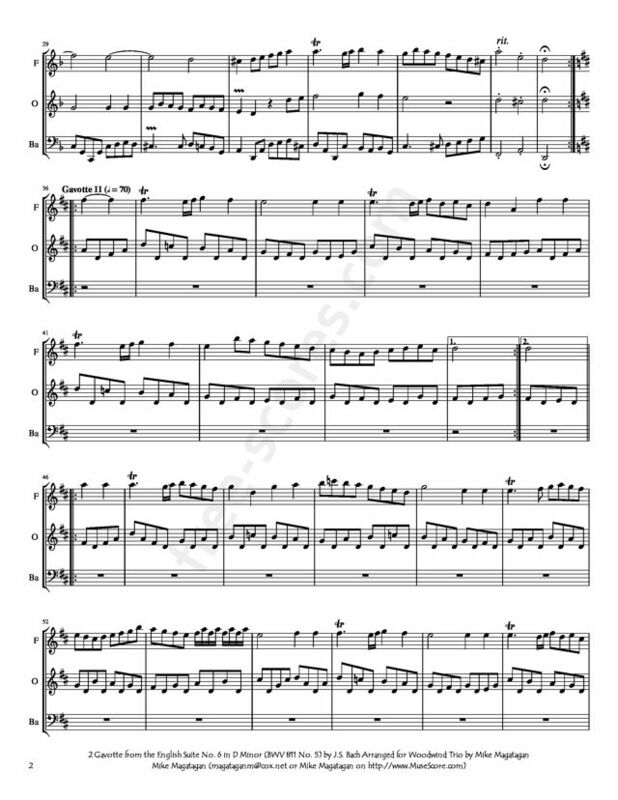 Originally, their date of composition was thought to have been between 1718 and 1720, but more recent research suggests that the composition was likely earlier, around 1715, while the composer was living in Weimar. 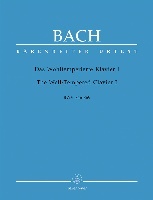 Bach's English Suites display less affinity with Baroque English keyboard style than do the French Suites to French Baroque keyboard style; the name "English" is thought to date back to a claim made by the 19th-century Bach biographer Johann Nikolaus Forkel that these works might have been composed for an English nobleman, but no evidence has emerged to substantiate this claim. It has also been suggested that the name is a tribute to Charles Dieupart, whose fame was greatest in England, and on whose Six Suittes de clavessin Bach's English Suites were in part based. Surface characteristics of the English Suites strongly resemble those of Bach's French Suites and Partitas, particularly in the sequential dance-movement structural organization and treatment of ornamentation. These suites also resemble the Baroque French keyboard suite typified by the generation of composers including Jean-Henri d'Anglebert, and the dance-suite tradition of French lutenists that preceded it. In the English Suites especially, Bach's affinity with French lute music is demonstrated by his inclusion of a prelude for each suite, departing from an earlier tradition of German derivations of French suite (those of Johann Jakob Froberger and Georg Boehm are examples), which saw a relatively strict progression of the dance movements (Allemande, Courante, Sarabande and Gigue) and which did not typically feature a Prelude. Unlike the unmeasured preludes of French lute or keyboard style, however, Bach's preludes in the English Suites are composed in strict meter. Although originally written for Harpsichord. 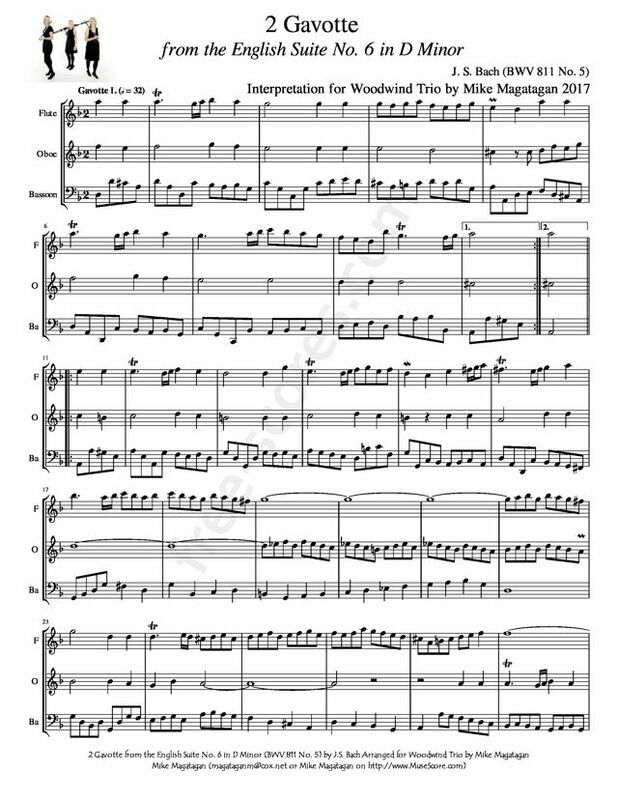 I created this Arrangement of the 2 Gavotte from the English Suite No. 6 in D Minor (BWV 811 No. 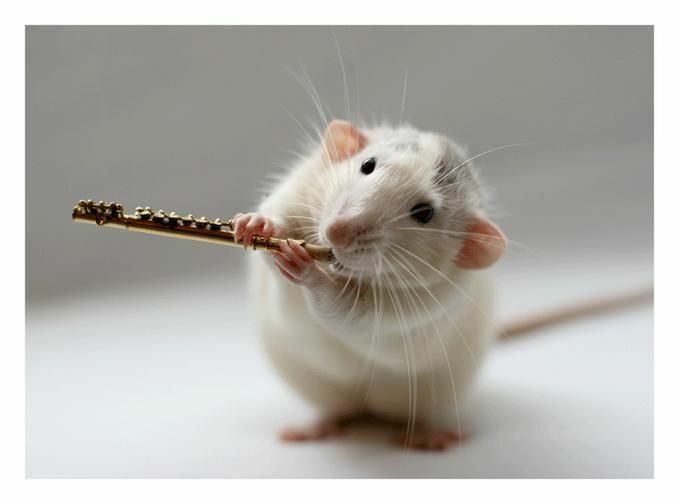 5) for Woodwind Trio (Flute, Oboe & Bassoon).